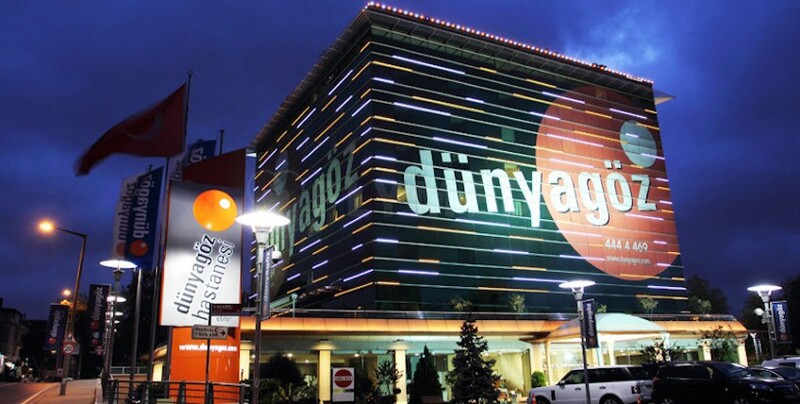 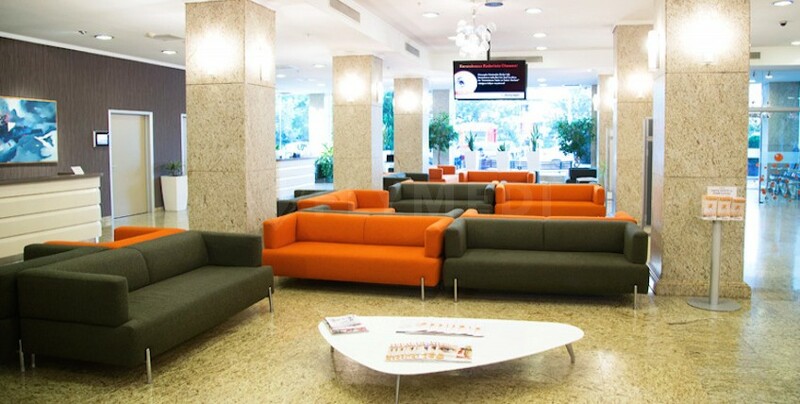 The Taksim Innpera Hotel is located in the heart of Taksim Square, a famous touristic attraction, adored for its sights, shops and restaurants. 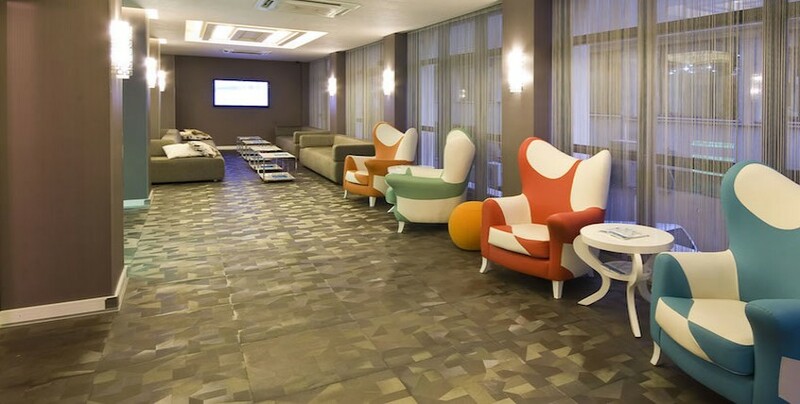 The hotel is just 20 minutes away from the airport and 15 minutes away from other tourist attractions on the European side of Istanbul. 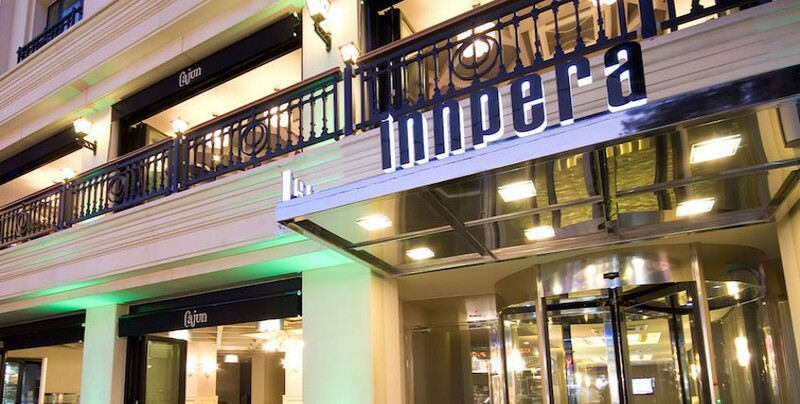 The Taksim Innpera Hotel has been receiving guests since 1964 and since then remained a popular choice among travellers visiting Istanbul. 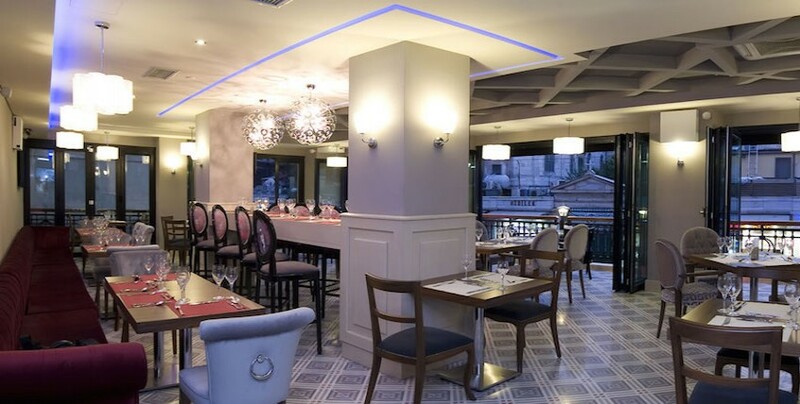 The 4 star hotel combines boutique style service with excellent facilities and high-quality accommodation for their guests. 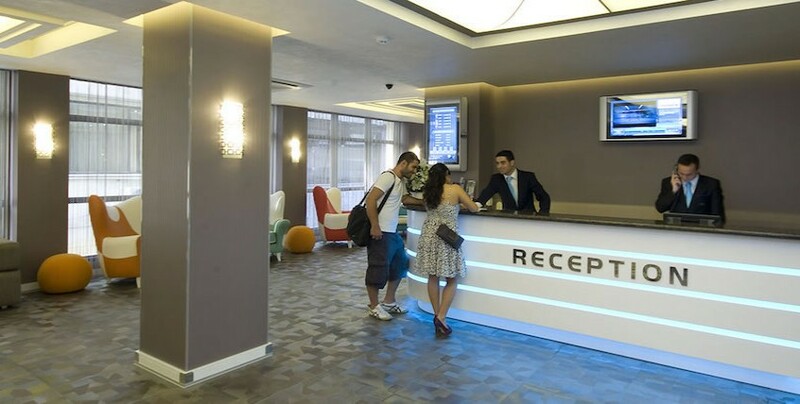 All rooms at the Taksim Innpera Hotel are air conditioned, bright and spacious – the rooms also include a private bathroom, LCD TV, free Wi-Fi, a tea maker, coffee maker and a mini bar.